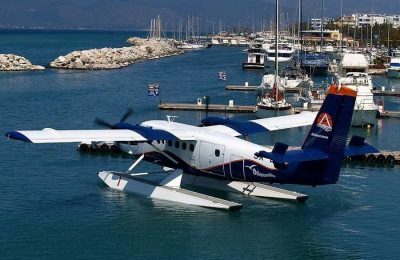 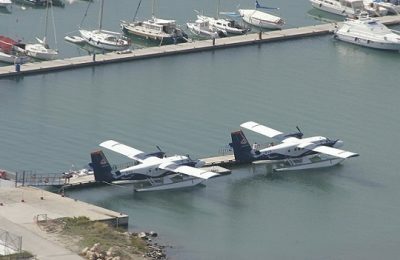 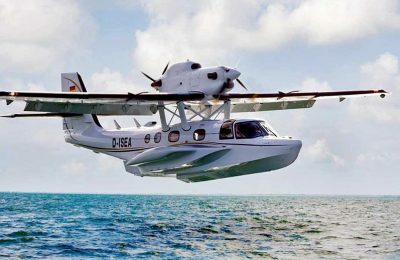 The importance of seaplanes for travel in Greece topped the agenda of the first conference on waterways held in Loutraki recently. 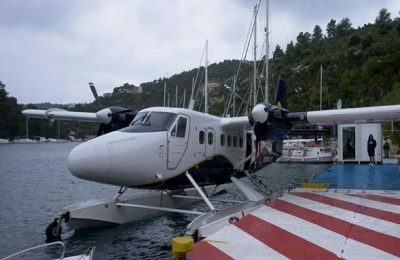 Waterways company Water Airports SA has submitted to the transport ministry the relevant documentation for the management of waterways on Lefkada and Meganissi. 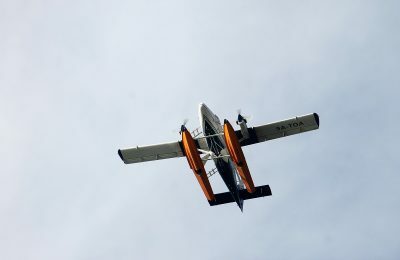 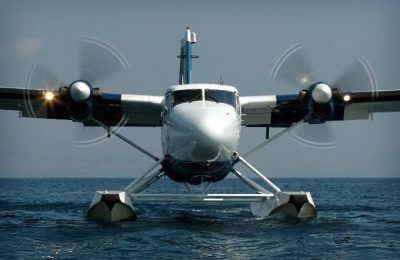 A 10-seater Quest Kodiak seaplane landed on Corfu recently during a series of test runs ahead of the highly-anticipated official opening of the island’s waterway. 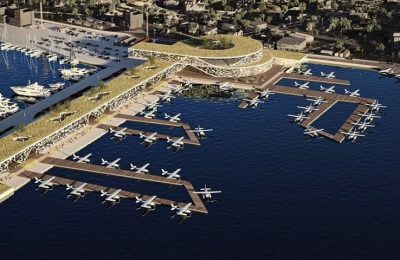 The waterway in Patra is now the third to receive approval, paving the way for the launch of an invitation of interest in order to find the contractor who will take over its operation. 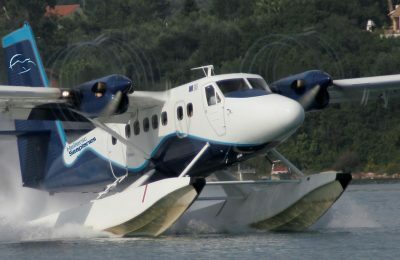 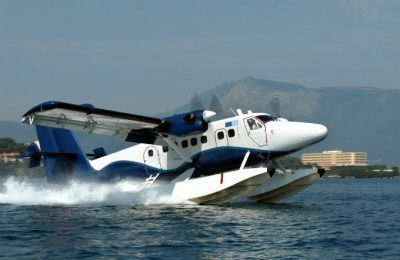 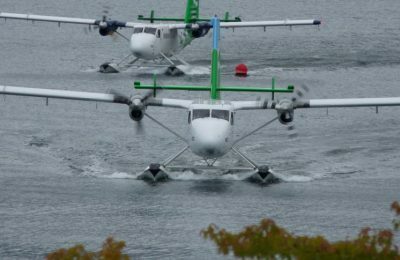 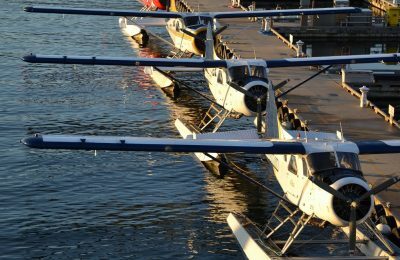 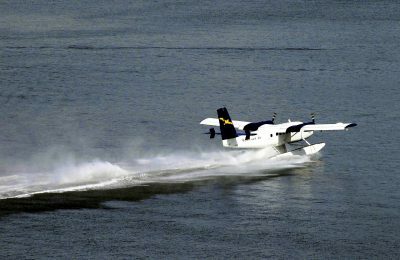 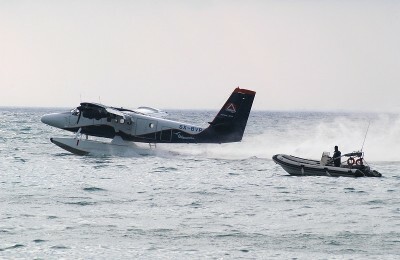 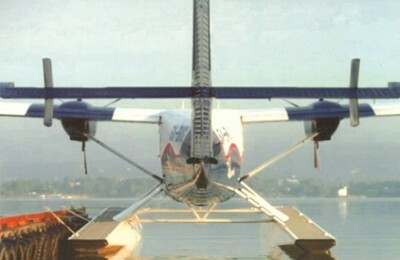 If a sufficient number of waterways is not licensed for this summer season then "hydroplanes will never make it to Greece", according to Hellenic Seaplanes. 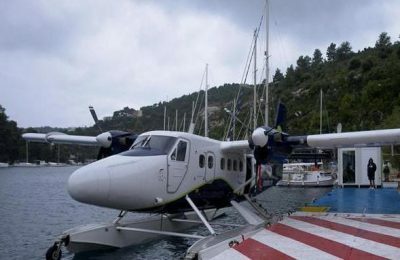 The waterways on the islands of Corfu and neighboring Paxi are moving full speed ahead after receiving approval for all contract procedures, regional authorities said this week. 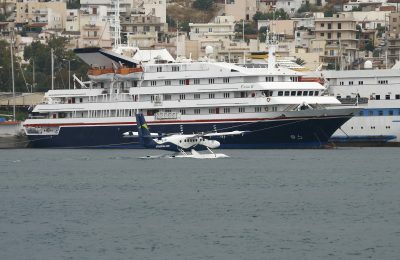 The future of Greece’s ambitious waterway network is drowning in red tape with the government failing to grant a single license in 2015, two years after a law paving the way for strategic investments was voted. 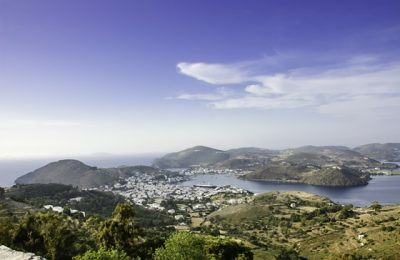 Environment minister Ioannis Maniatis recently approved the terms that will pave the way for the construction of the first waterway in Greece on the Ionian island of Corfu.